Further Price Reductions in the Aspen Real Estate Market | Aspen Snowmass Real Estate :: McKinley Real Estate Sales, Inc.
Units 441 & 339 – 3 bed, 3 bath – the third bedroom is a lockoff! Enjoy everything the Viceroy has to offer – valet, concierge and shuttle services, two restaurants, slopeside pool. The third bedroom is a lockoff, so can be rented out separately. 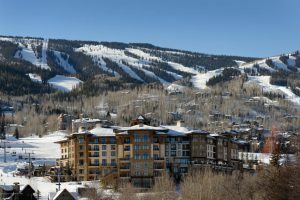 This is the penthouse in the Hayden Lodge of Snowmass Base Village, with views of the Snowmass Ski Area, just steps from both the Village Express and the Snowmass Gondola. The Penthouse also has underground parking.